Apologies for my general slackness for getting all the audio talks on line but here is the superb talk from Tom & Rob of Bluegg. Better late than never I’m getting the remaining talks up onto the blog. 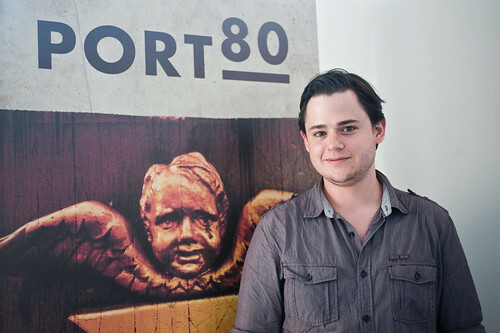 Next up, the cherub faced Dan Gates who gave a tour-de-force talk at this year’s Port80 on “web project management” (slides here). 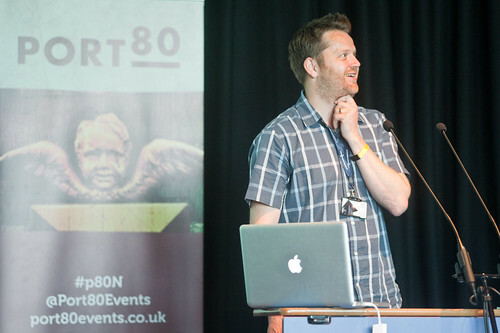 Here is the audio of Rich Quick‘s top banana talk on responsive web design which opened this year’s Port80 in Newport. 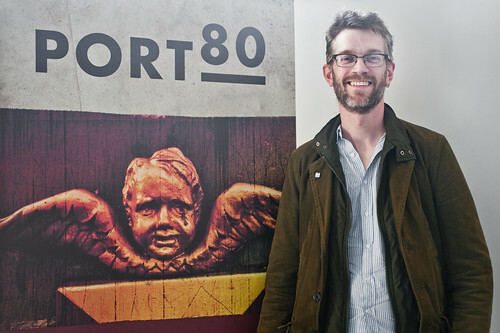 Here is the audio of Relly’s superb talk at this year’s Port80 conference in Newport. 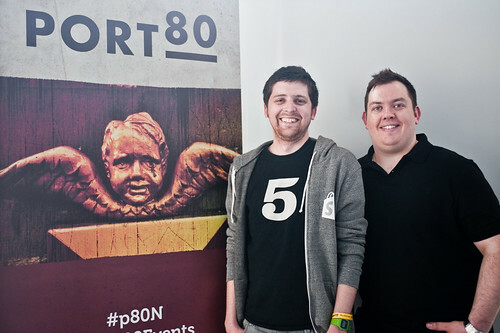 Andy Davies gave a fantastic talk on web performance at this year’s Port80 event in May Andy was talking about web performance and presented in a fantastic manner (with lovely slides) which meant that this techy/geeky subject was easily digestible. 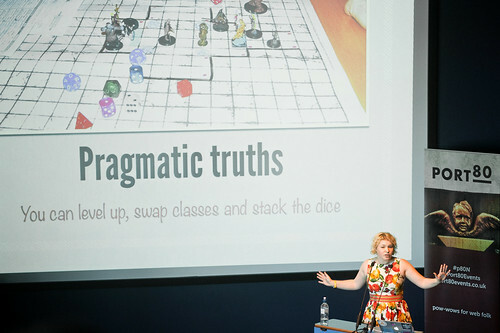 They audience was a mixed bag of techy & creative people and it’s safe to say that *everyone* got something out of it. 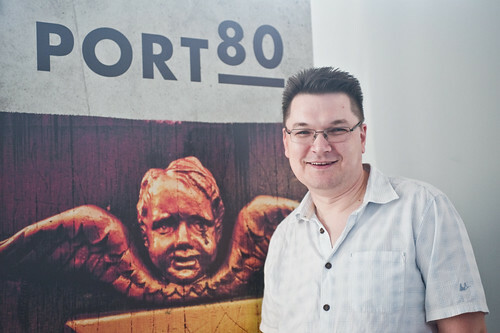 Here is the first audio of talks at this year’s main Port80 event. 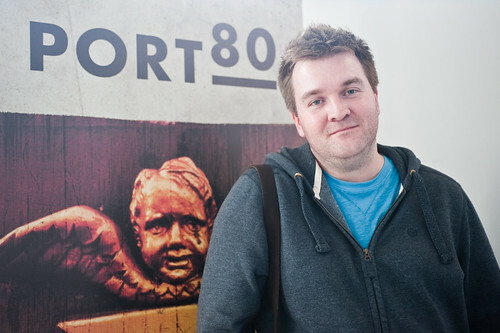 First up is (me) Joel Hughes talking about mistakes I’ve made, clients & pricing etc. Enjoy! Other talks will be following shortly.